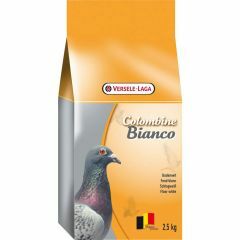 Humidity is a major enemy for the health of your pigeons. For more than 50 years Columbine Bianco Parquet White has been used as an effective aid against humidity. 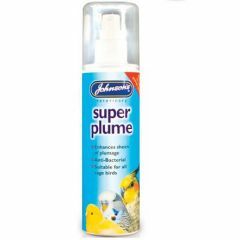 Johnsons Super Plume Spray is a quality antibacterial conditioner for your bird's feathers to enhance the sheen of their plumage. Suitable for all cage birds. 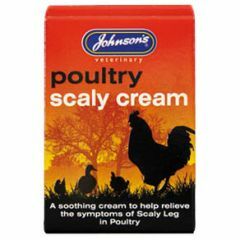 Johnson's Poultry Scaly Cream is a soothing cream to help relieve the symptoms of scaly leg in poultry.